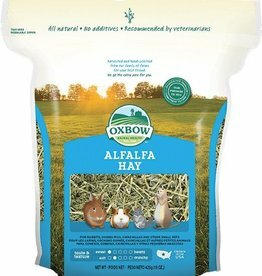 Complete & complimentary foods for rabbits. 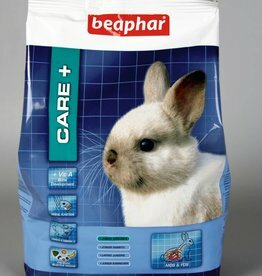 Beaphar CARE+ Rabbit provides all the goodness your rabbit needs and the ‘all-in-one’ pellet ensures there is no preferential food selection, each pellet has the same composition, therefore no leftovers in the bowl. 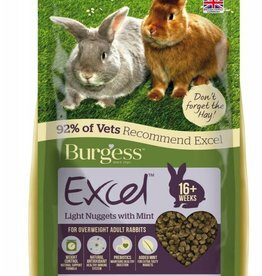 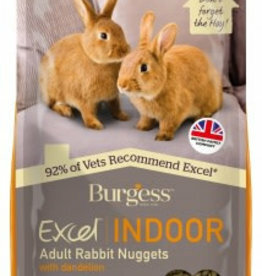 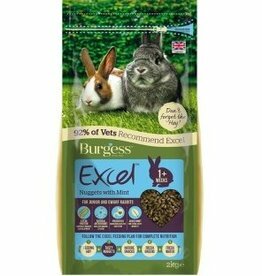 Burgess Excel Rabbit Food, Light for Overweight Rabbits 2kg. 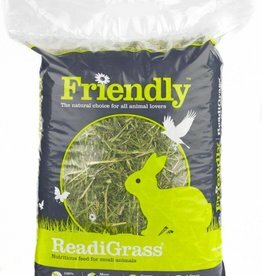 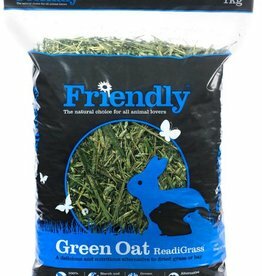 a complementary calorie-controlled food that will help reduce and control a rabbit’s weight at the correct level. 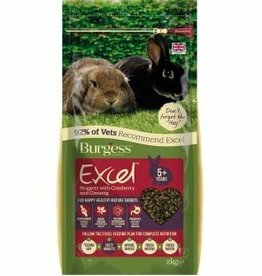 Supreme Science Selective Rabbit Food has 25% fibre so you can provide your rabbits with a high fibre, diet that will help to keep your pets in the very best of health. 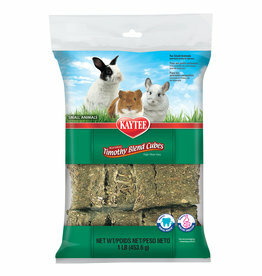 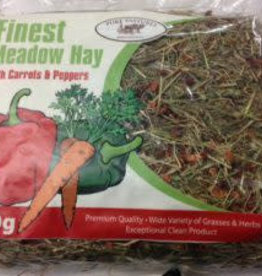 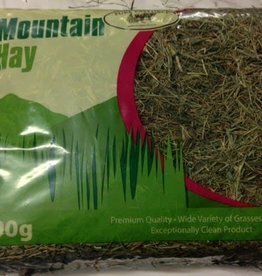 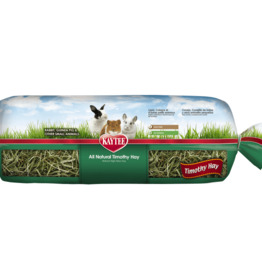 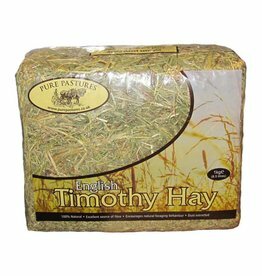 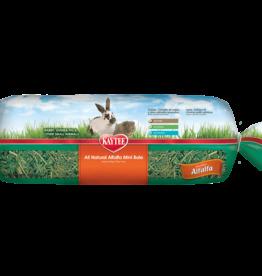 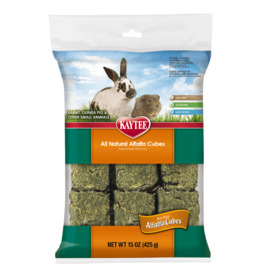 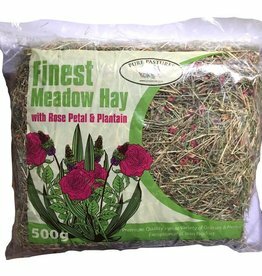 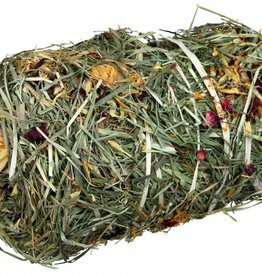 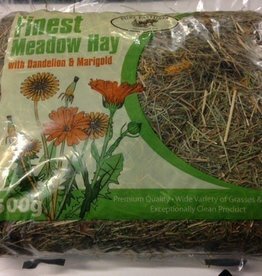 Alfalfa Mini-Bales are made with sun-cured alfalfa and are a great fibre source for small animals.